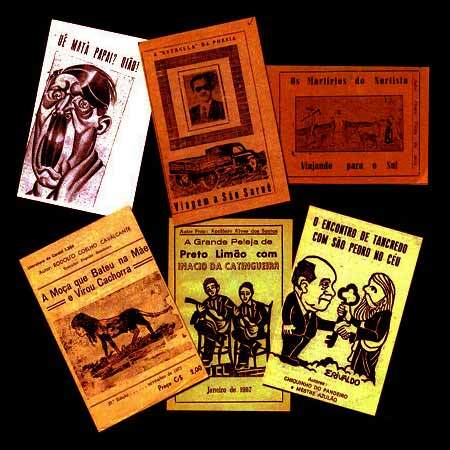 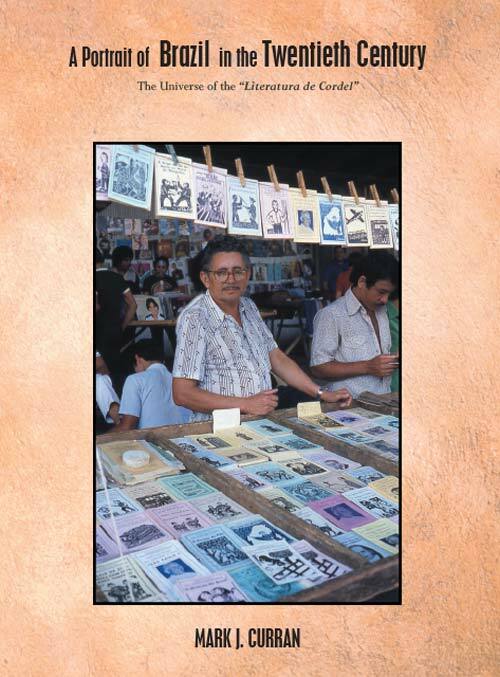 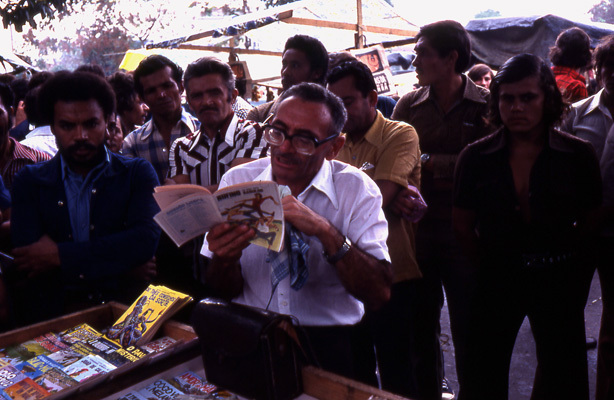 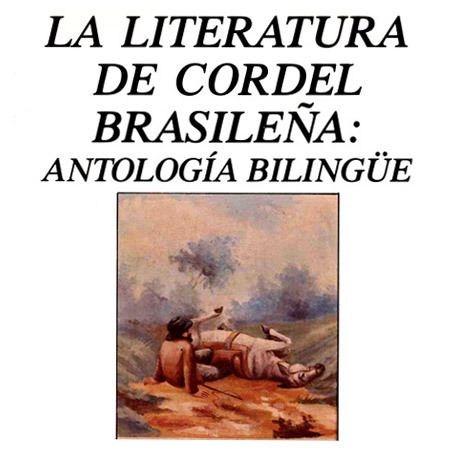 Brazil's 'Literatura de Cordel' is folk-popular poetry which thrived in Brazil for most of the twentieth century and continues in the twenty-first. 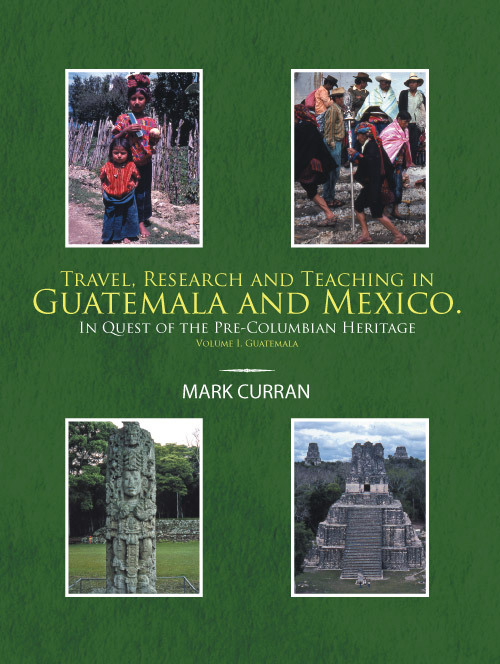 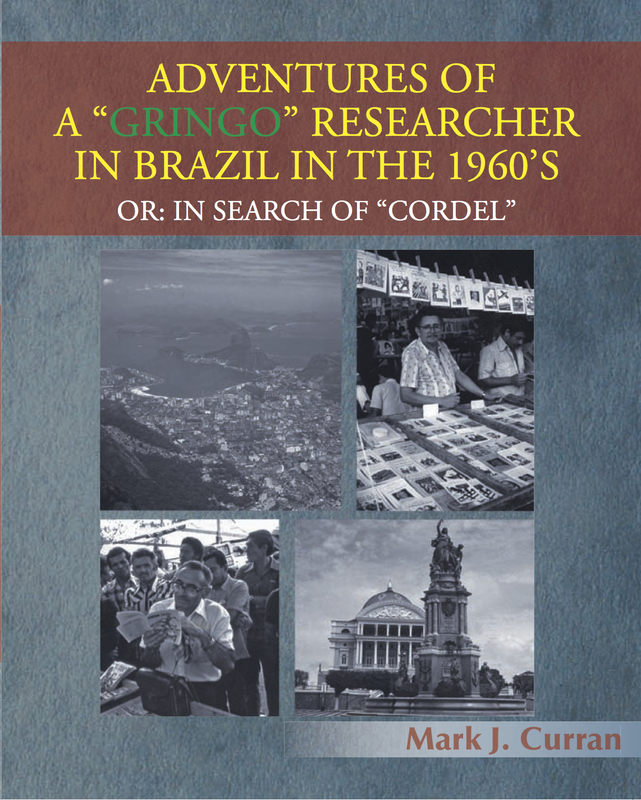 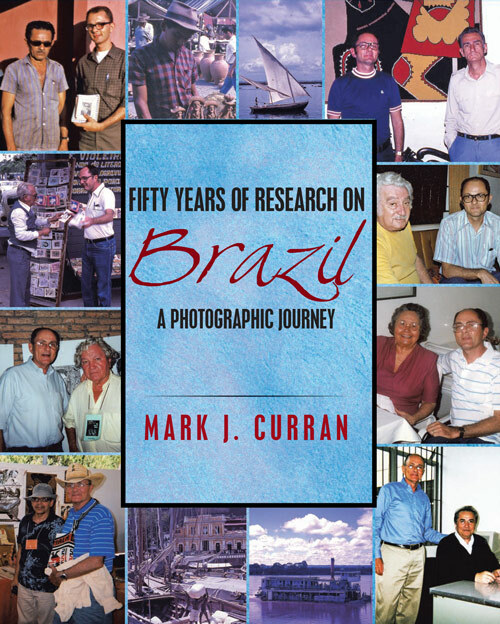 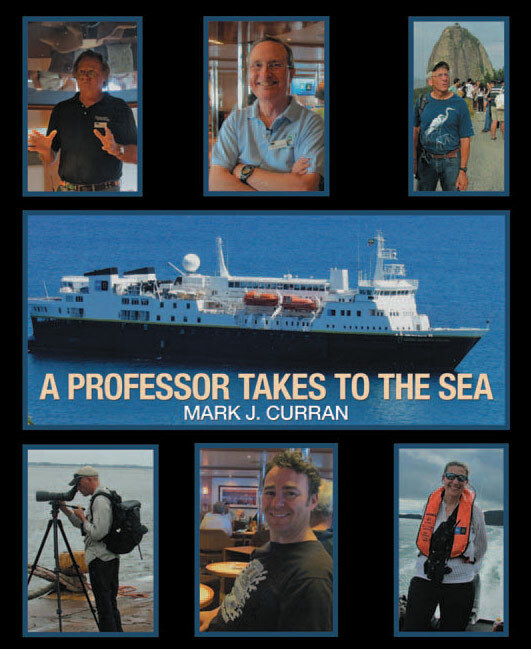 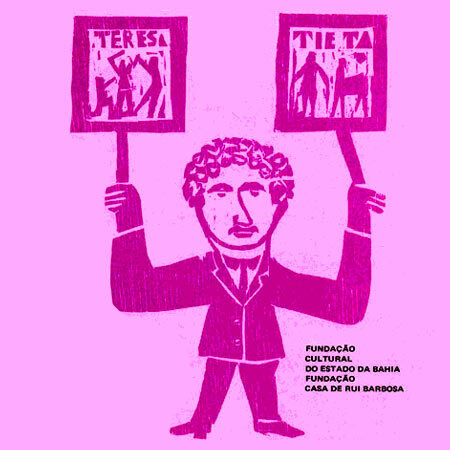 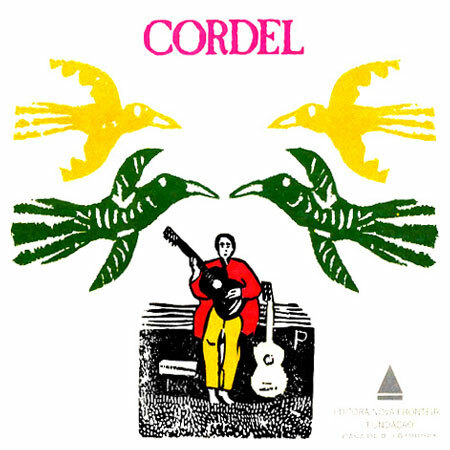 45 Years of Cordel Studies - Uma Vida de Cordel! 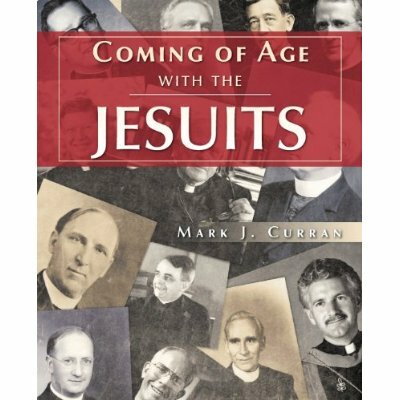 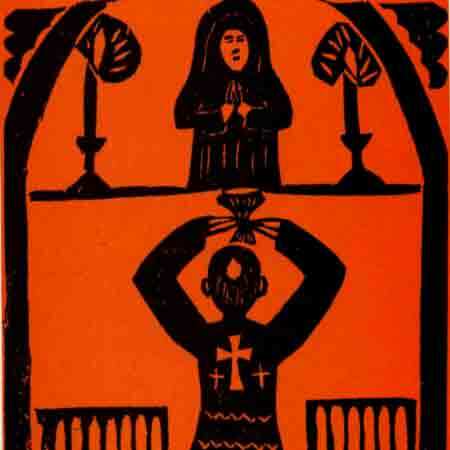 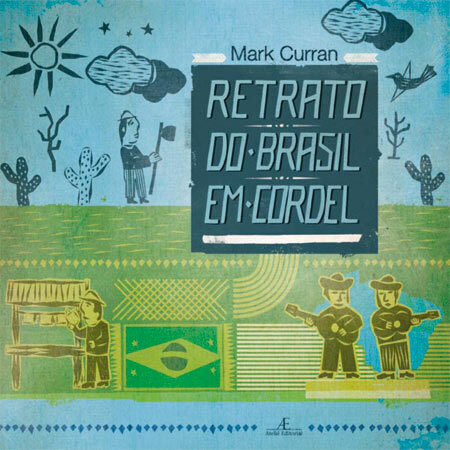 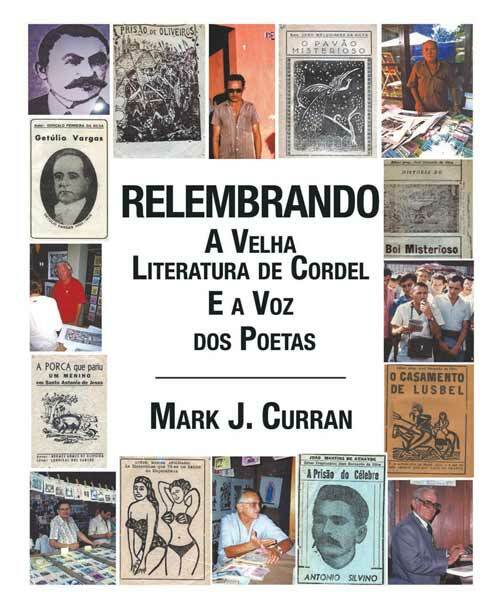 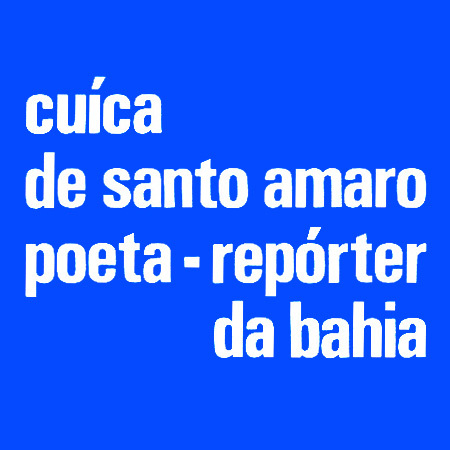 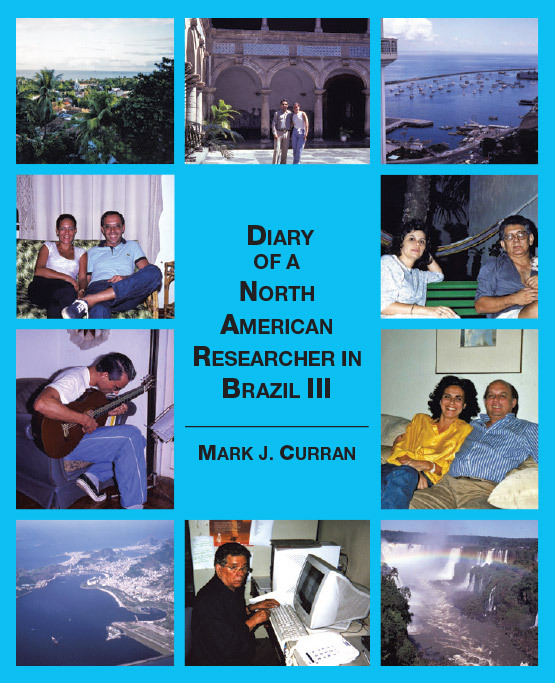 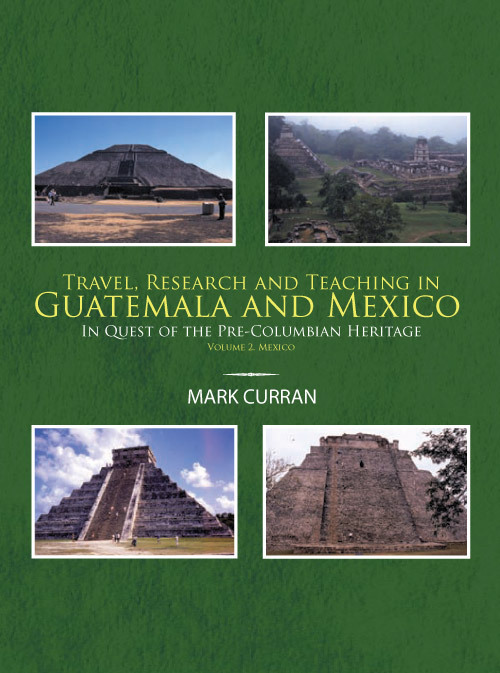 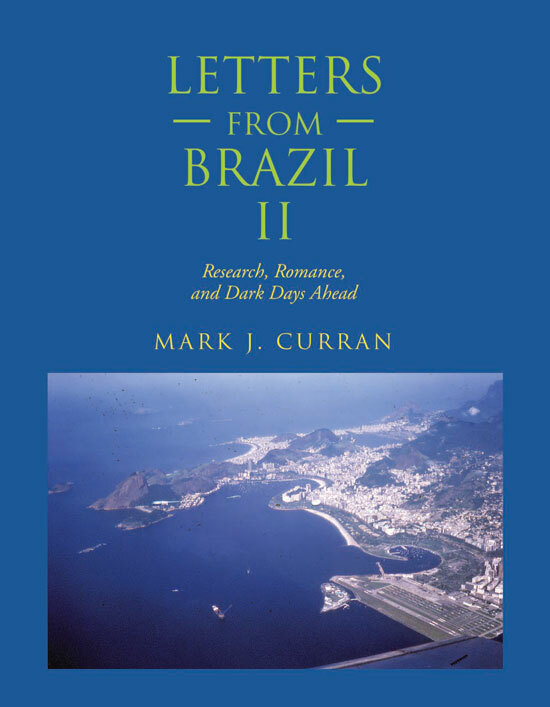 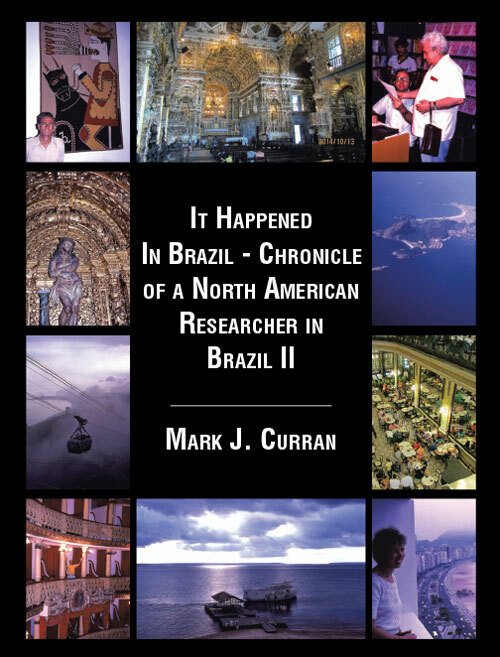 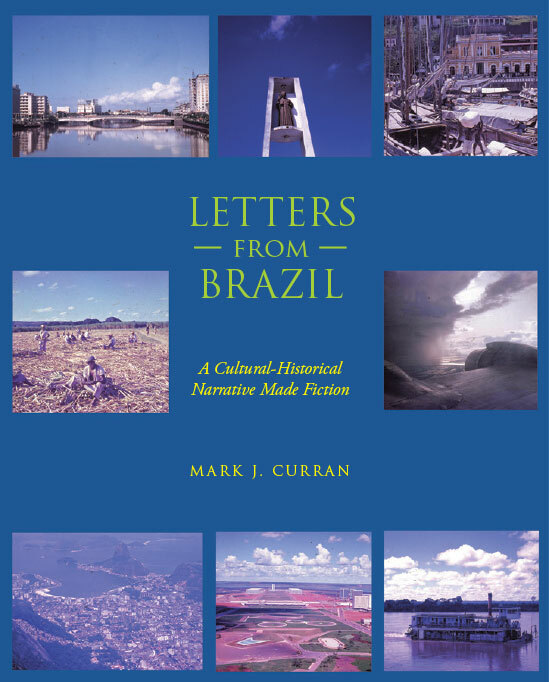 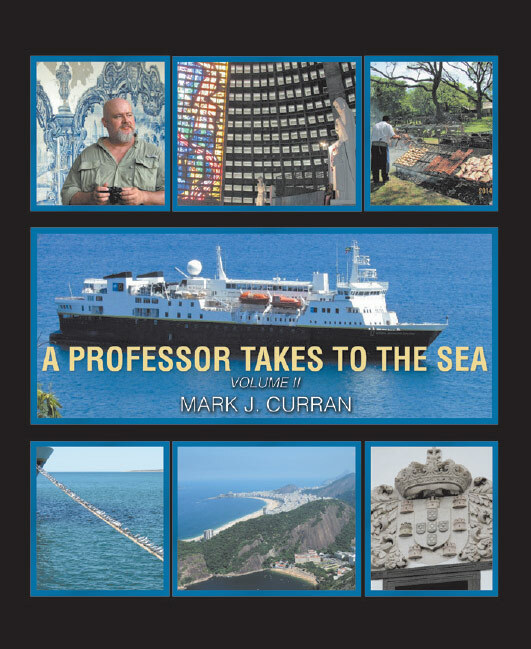 Welcome ["Bemvindos"] to Professor Mark Curran's web page on the folk-popular poetry from Brazil's Northeast. 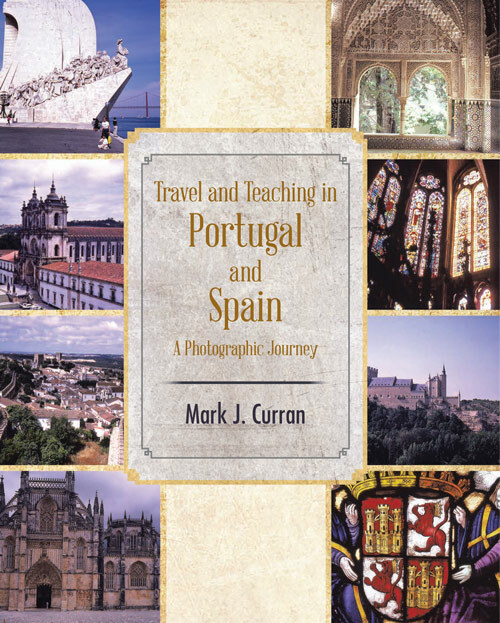 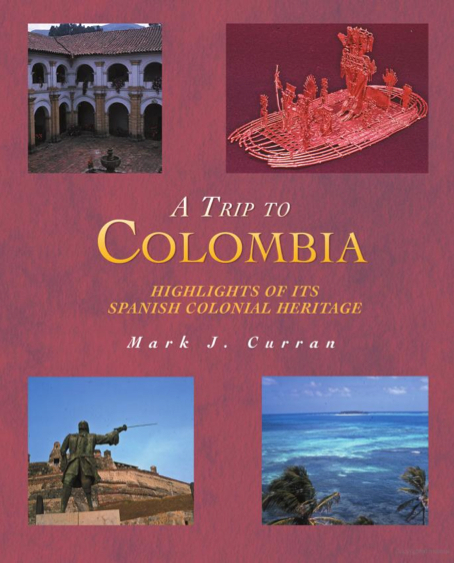 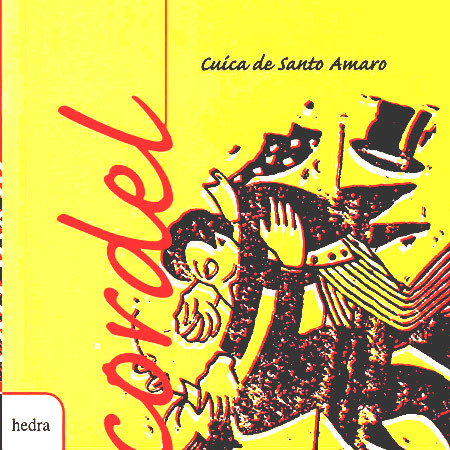 "Cordel" is the short term for what we call the "Literatura de Cordel" or "String Literature" with roots in 17th and 18th century Portugal and the folk-popular tradition from other European countries, especially Spain and France. 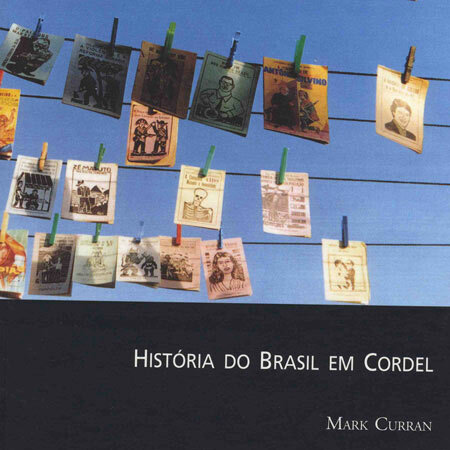 This page's first purpose is to INTRODUCE you to "cordel," to explain its ROLE, its VALUE and its STATUS in Brazil today.